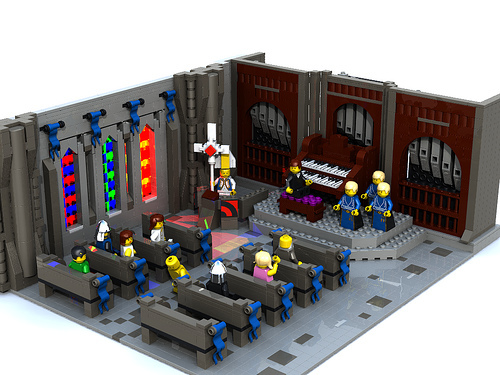 Amusing subject matter aside, Matt’s design for the pipe organ is excellent. better not do that in my church man… would get some old women beating him with canes and such. I like them stain glass windows.